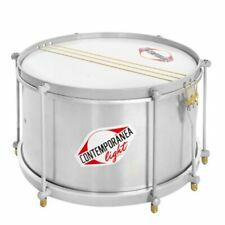 TRADITIONAL SURDO (PATENTED) 20" X 24". Acoustic Guitar Strings. Bass Guitar Strings. Electric Guitar Strings. © 2017 Strings For Less. 10 tuning lugs. New Gear: If you’re not satisfied, neither are we. 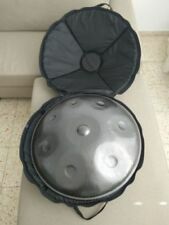 TRADITIONAL SURDO (PATENTED) 16" X 20". Acoustic Guitar Strings. Bass Guitar Strings. Electric Guitar Strings. Counter sunk bolt heads. Two head options. Logo applied from underneath the head (CN, US patent). 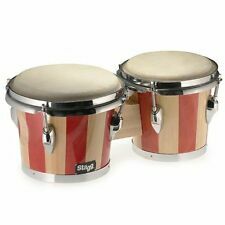 TRADITIONAL SURDO (PATENTED) 22" X 24". Acoustic Guitar Strings. Bass Guitar Strings. Electric Guitar Strings. Counter sunk bolt heads. Two head options. Logo applied from underneath the head (CN, US patent). XDrum SSD-1210 tambour surdine samba. Les tambours basses brésiliens vous garantissent une parfaite base rythmiques, que ce soit lors d’un concert de votre groupe de samba ou lors d’un défilé de carnaval! SURDO Samba tambour brésilien grosse caisse en aluminium Percussion 16" X 16"
(Surdo- und Repinique-Beater mit Aluminiumstiel! Nicht nur für Batucada-Bands! Sie sind zur Rückgabe gebrauchter Batterien als Endnutzer gesetzlich verpflichtet. 40, 86972 Altenstadt) zurückgeben. Die auf den Batterien abgebildeten Symbole haben folgende Bedeutung. 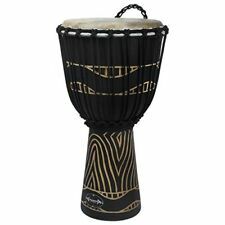 With this Brazilian bass drum, you get a perfect rhythmic foundation for your Samba group or Carnival parade! 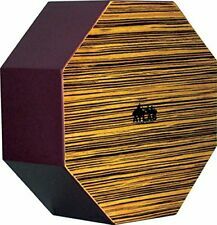 XDrum SSD-1616 Repinique Samba Drum. Repinique samba drum. 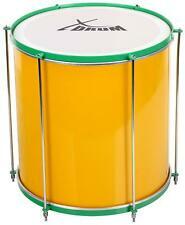 Take your audience on a trip to Brazil with this Samba drum! Batte Surdo en bois - Neuf Liverpool. Voici la batte pour Surdo en bois de chez Liverpool. ou par téléphone04 82 98 02 67. Please review the full item description of item "Contemporanea Light 12 X 17 inch Caixa" for all information regarding delivery and technical specifications. Please review the full item description of item "Izzo Set of 3 Surdos - Multicoloured (16, 14 and 12 in)" for all information regarding delivery and technical specifications. (Surdo- und Repinique-Beater mit Holzstiel! Nicht nur für Batucada-Bands! 16" (40 cm) langer Holzstiel in natur. Sie sind zur Rückgabe gebrauchter Batterien als Endnutzer gesetzlich verpflichtet. 40, 86972 Altenstadt) zurückgeben. Misura 18" x 22" in alluminio. Unostaff di professionisti al tuo servizio per ogni esigenza.